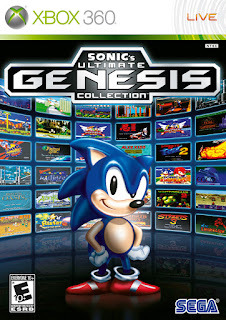 Sonic's Ultimate Genesis Collection is a compilation of mostly Sega Genesis games developed by Backbone Entertainment and released on the Xbox 360 and PlayStation. 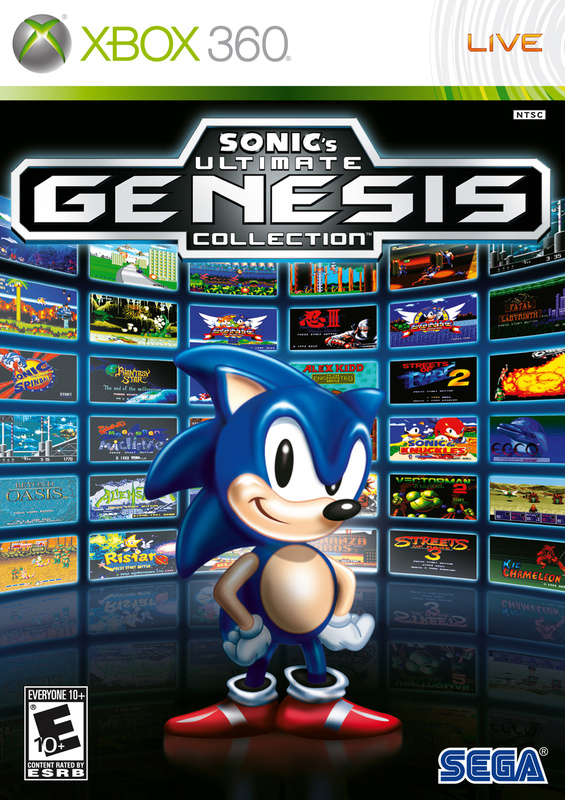 This collection contains 49 Sega games including games from the Sega Master System and Sega Arcade games. First we'll start with the layout of the collection. When you load the game you go to a title screen that lists the available games to play that are from the Sega Genesis. 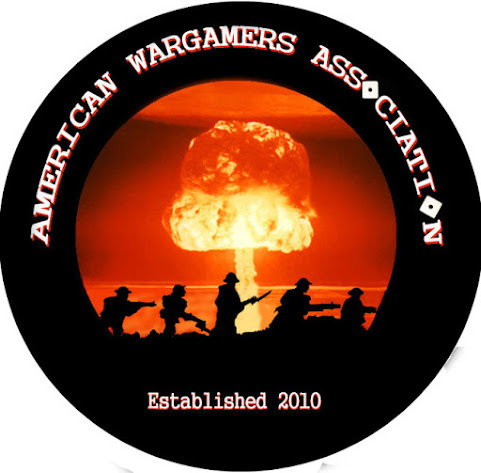 The menu is easy to navigate and allows you to go back and forth from different games with ease. In order to play the games for the Master System and Arcade you first need to unlock them. Each game lists what has to be done and it doesn't take very long to do. As a matter of fact I was able to get all the achievements with very little effort. Other things to unlock include interviews with some of the people who originally created the games in this collection. This collection contains some arcade classics and RPG's from the Genesis including Phantasy Star 2, 3, and 4. If you were to go and buy each of these games it would cost you hundreds of dollars so people that want to play these games without resorting to illegal emulation this is a way to do it. A feature that I personally don't like, but at the same time will use because it's there, is the ability to save up to 3 saves in every game where ever you want to. Save states are one of my bigger pet peeves with emulation because it allows you to save right before a hard part in the game and then reload were you saved it instead of where the game would put you if you actually died in the game on a console. On some of the games it doesn't matter but some of the games like Fatal Labyrinth has you start all over again when you die which would allow you to basically cheat the system which doesn't allow you to play the game in the way it was meant to be played. 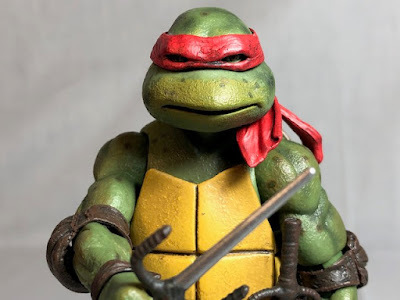 You may think I'm just whining but for someone who has played the game saving every time they hit a hard point and reloading their saves when they die they really haven't the same experience as someone who has played the game on the original hardware. Most people don't care about this but in my opinion playing a game on the original console is always the best choice and what I do if I can. I know some games are very expensive and emulation is sometimes the only way to go. Here is a list of all the games that are part of this collection. This collection is a great bargain, especially as this game is older now and pretty cheap where as the original console games are getting up there in price. If you are interested in only a few of these games it is still worth it to pick this up. If you'd like to play some classic Sega Genesis games on modern systems than picking this game up is a no brainier. I will be reviewing all the games in this collection so stay tuned. I give Sonic's Ultimate Genesis Collection a 10 out of 10!